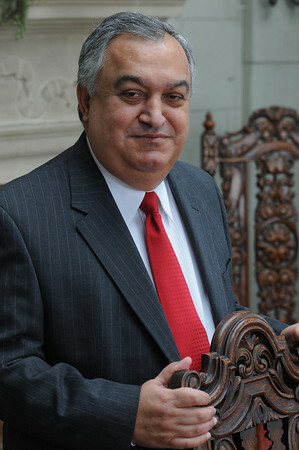 Ghazi Darkazalli is president of Marian Court. College. Photo by Ken Yuszkus/Salem News, Friday, March 11, 2010.